to my friends Tracy and Shannon. Tracy completed her first half-marathon on Sunday and Shannon completed her first full marathon on Sunday as well. Congrats ladies!!! That’s awesome! You two are an inspiration to all of us! 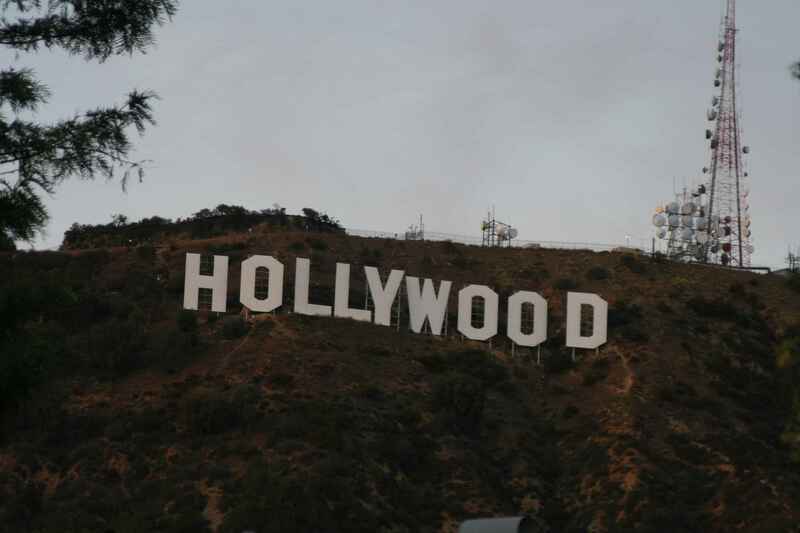 The infamous “Hollywood” sign which I learned used to say Hollywoodland. Jen and I chased this puppy down. It was fun driving through the Hollywood Hills. 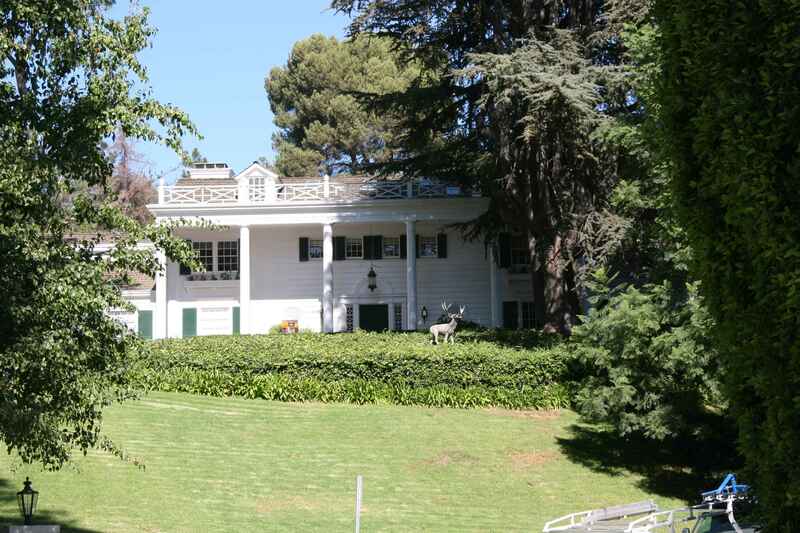 Anyone recognize this house from “Bel-Air”? 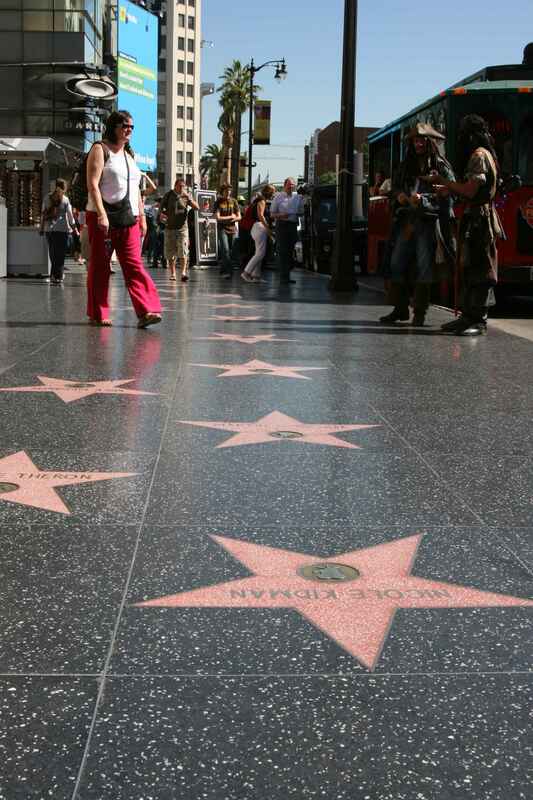 Hollywood Walk of Fame anyone? We learned that the stars each have to nominate themselves and pay $25,000 to have their star placed. The only person that didn’t pay for her’s was Liza Minnelli. 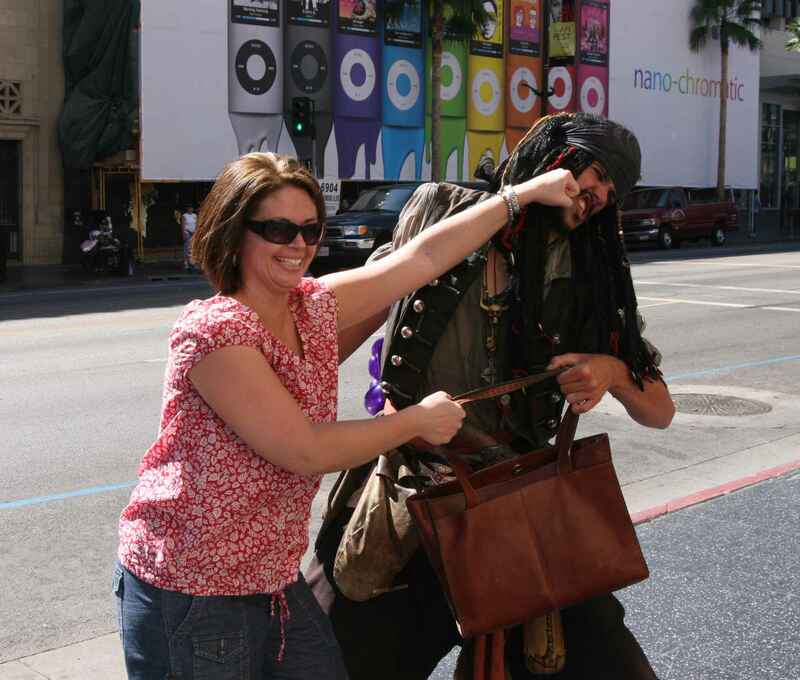 She refused to pay so her fans held a bake-sale for 7 years in order to have her star placed. Talk about Diva! 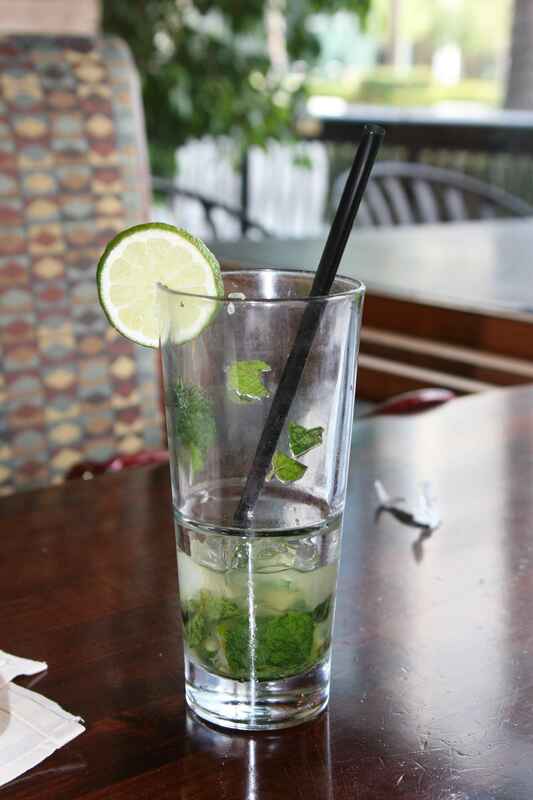 The $11 mojito. Wasn’t mine – I had a boring old Corona Light. Jen didn’t know it was $11 until the bill came…guess that’s why the waiter suggested it. 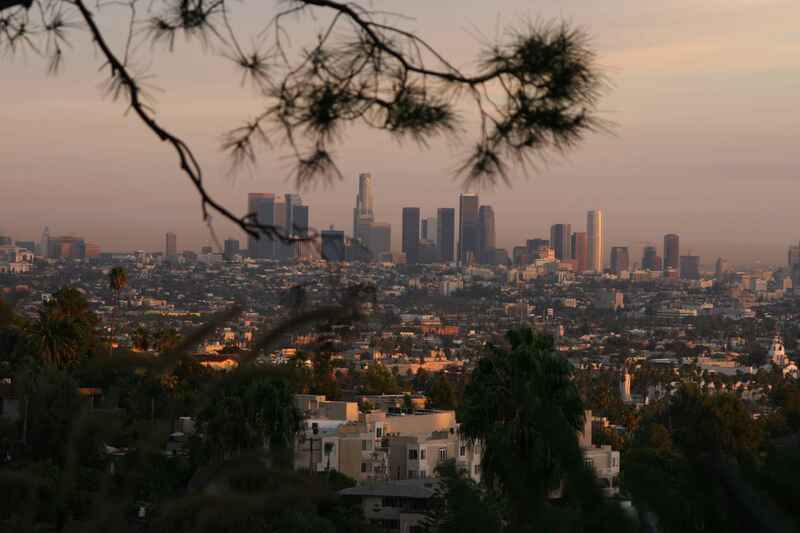 The Los Angeles skyline at sunset. 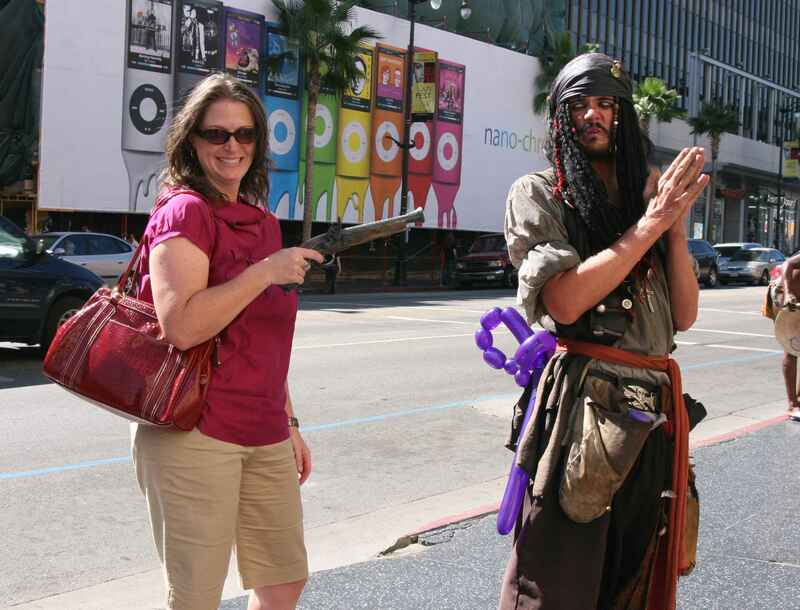 Jen and Captain Jack Sparrow. 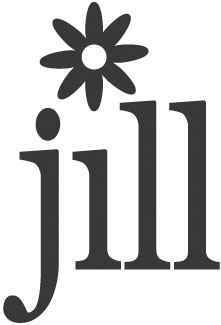 Makes me giggle everytime I see it. 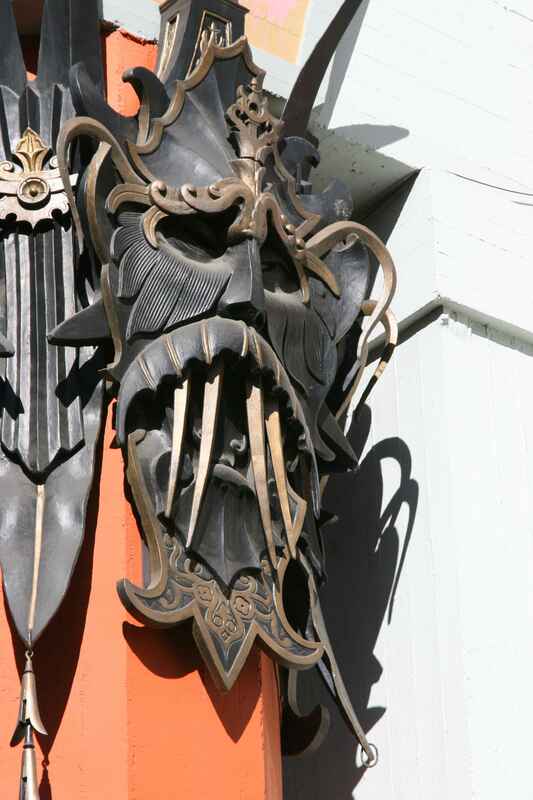 On of the masks on the side of the Grauman’s Chinese Theatre. 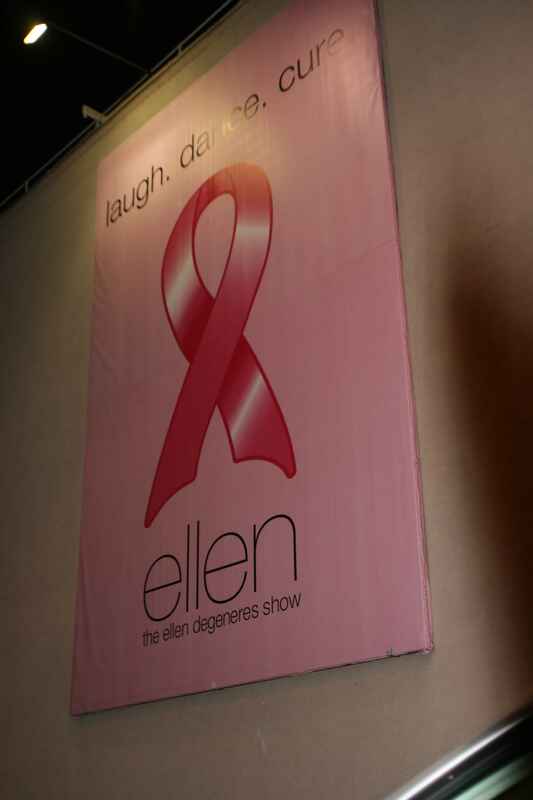 The only photo I have from the WB studios where they film “Ellen”. It was dark when we came out so the shot was taken in the dark. Thanks Jen! Thanks Judy for e-mailing me – it was fun to know you were watching it while I was.